Our pastor is the Reverend Laurie DeMott. 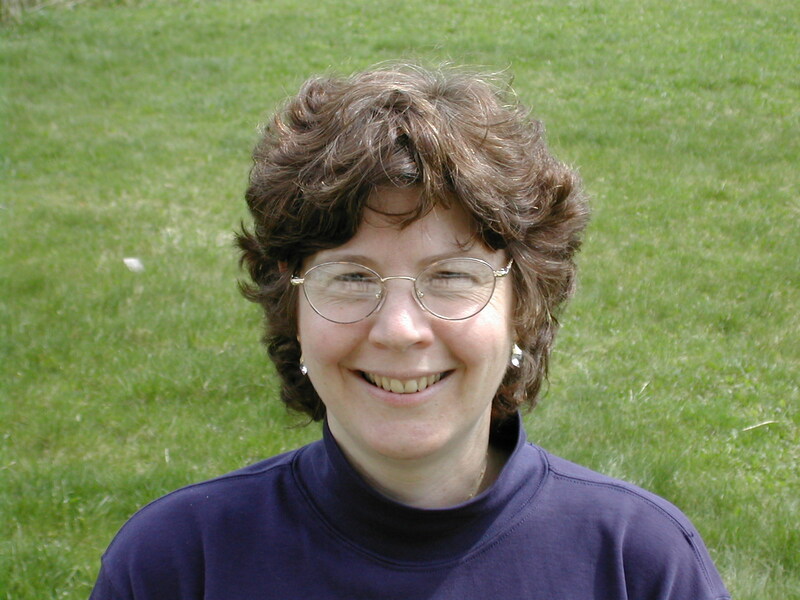 Laurie graduated from SUNY Geneseo with a degree in Biology and from Colgate Rochester Divinity School/Bexley Hall/Crozer Theological Seminary with a Masters of Divinity. 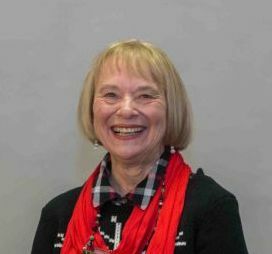 She began her ministry with the Union University Church in 1983 bringing an unusual blend of biblical exegesis, science, and fondness for dog stories to the pulpit. In 1999, Alfred University awarded her with an honorary doctorate for her ministry in the community and her work as the University’s part-time Interfaith Advisor. Lana Meissner is our Church Secretary and is in the office on Wednesdays and Thursdays from 1:00-4:00 p.m.
frequently. 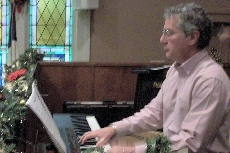 Laurel works full-time as technical specialist in music at Alfred University where she teaches piano lessons, piano class, accompanies for ensembles and plays the 47 bell Davis Memorial Carillon.